inspiration from diverse sources, including travel, art, fashion and nature. In opening Bateau Salon Nicola has created an environment that is stimulating and transformative. With a strong team of stylists who are independent yet unified, value is placed on continuing education through a philosophy of collaborative teaching and learning. 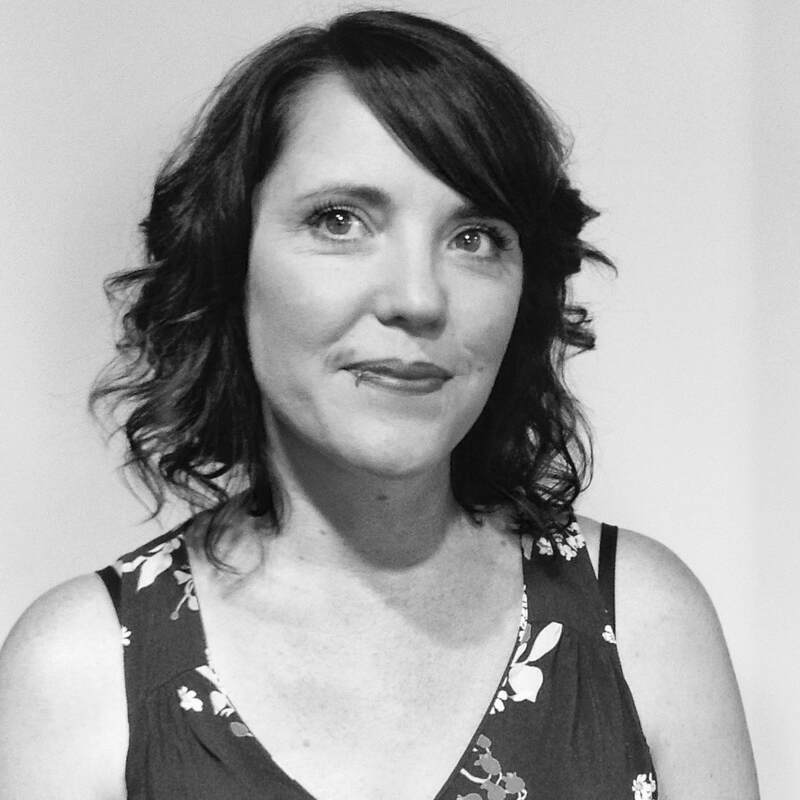 ERIN JOINED BATEAU IN 2013, BRINGING WITH HER OVER 6 YEARS OF EXPERIENCE AND A DEGREE FROM THE CINTA AVEDA INSITITUTE HERE IN SAN FRANCISCO. SHE HAS WORKED AS A HIGH-END STYLIST SINCE COMPLETING ADVANCED TRAINING WITH TONY & GUY UK ART DIRECTORS. SHE SPECIALIZES IN MEN AND WOMEN'S CUTS AND COLOR, KERATIN SMOOTHING TREATMENTS, AND SPECIAL EVENT STYLING. HER CLIENTELE APPRECIATES HER INNOVATIVE IDEAS, ATTENTION TO DETAIL, AND WARM DEMEANOR. Shab was exposed to and inspired by the hair industry at a young age, creating a passion for perfecting her craft and giving the gift of beauty, one client at a time. Trained in artistic San Francisco, she has an extensive and eclectic education at Kevin Murphy, Wella, Oribe, Davines, Sally Rogerson and Vidal Sassoon. She is inspired by current fashion, seeking ways to translate trends into new hairstyles. Believing "Consultation is Key," Shab has an in-depth exploration with each of her clients to meet their individual needs. A true free spirit with an upbeat personality, her career continues to thrive at Bateau. Krystin is a highly creative and passionate stylist with 15 years professional experience. Her specialties and innovative techniques evolve with time and current trends, with expertise that includes hair color, grey blending, balayage, hair painting, highlighting, Agave smoothing treatments, men and women's cuts as well as Halo Couture hair extensions. Every client starts with a consultation no matter how many previous visits they’ve had as Krystin likes to take the time to understand the client’s present needs and will give her expert feed back so that you always look your best​. Originally from Ireland, Lauren moved to San Francisco to embrace her passion for hair. Lauren enrolled in the Cinta Aveda Institute where she completed the certification program, going on to pass the state board and obtain her cosmetology license. Thereafter she learned the Vidal Sassoon technique in cutting. Lauren joined the team at Bateau to participate in and complete their apprentice program in 2016, advancing her skills in the art of hair styling with an emphasis on Toni & Guy cutting and color techniques. Lauren finds her inspiration from international travel and trends, including visits to her brother's salon in London. She looks forward to buildING HER bay area clientele. We are pleased to introduce Mia Kate who has just recently joined us here at Bateau as an Assistant. SHE lookS forward to meeting YOU as she continues her education and ONGOING participation in our apprenticeship program.